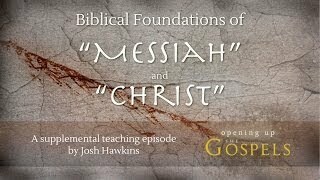 See videos, interviews, and sermon clips from Joshua Hawkins. 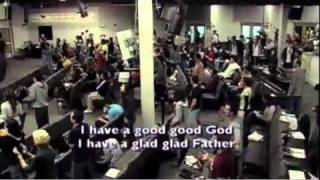 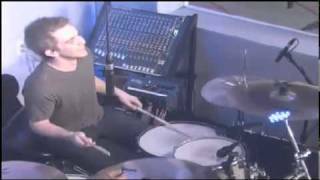 November 12, 2009, 6am - The first day I came up with the "Awakening Melody", featured on Forerunner Music's CD "Joy". While Jesus was still in the wilderness, priests and Levites from Jerusalem came to Bethany beyond the Jordan to question John the Baptist. Crowds had gathered to John in the wilderness. 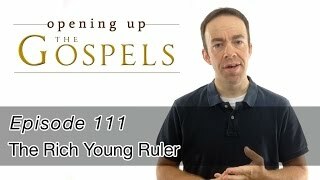 Could he be the promised Christ? Learn more about this significant moment in this episode. 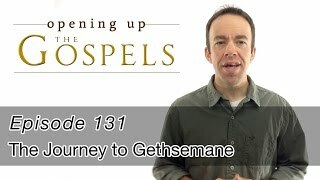 Jesus heads north to Galilee after John the Baptist was imprisoned, but first passes through Samaria. 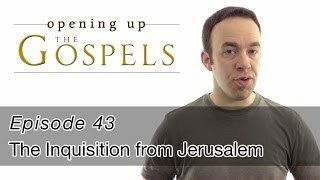 Unlike His reception in Jerusalem, Jesus was joyfully received by the Samaritan people. 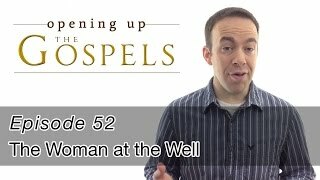 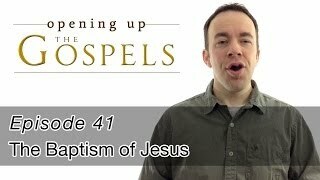 This episode discusses the significance of Jesus' exchange with the woman near Jacob's well. 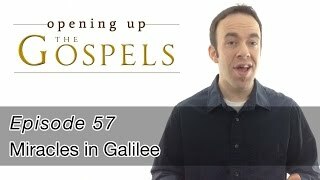 After being rejected in Jerusalem by the Jewish authorities, Jesus heads to Galilee to begin his appeal in the north. 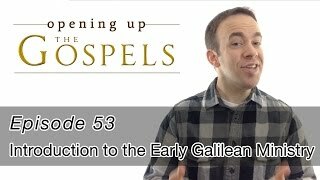 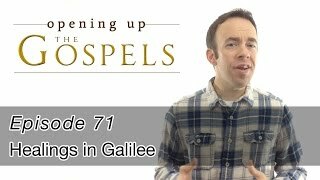 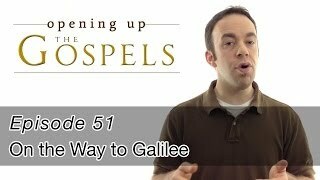 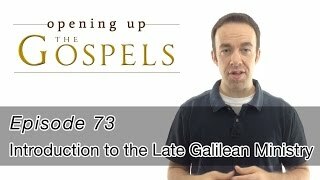 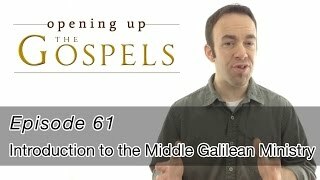 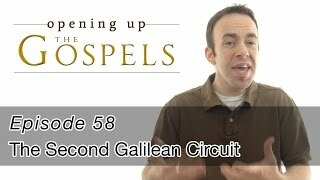 This episode discusses why Jesus' ministry likely lasted only two years, lays out the basic timeline of His ministry, and introduces the "Early Galilean" period. While dining with some Pharisees, Jesus encounters a sinful woman who shed tears of repentance on His feet. 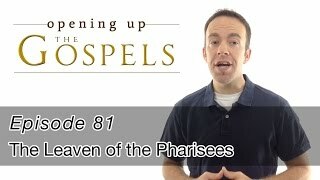 Apart from the awkwardness of the situation, the Pharisees were made even more uncomfortable because Jesus once again asserts His divinity and forgives her sins. 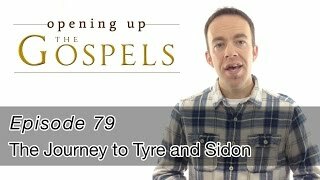 On the road to Caesarea Philippi, Jesus asks His disciples who they believe He is. Peter responds with the well known confession, "You are the Christ". 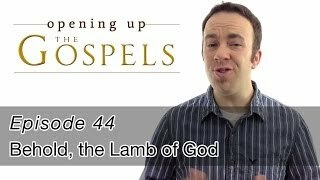 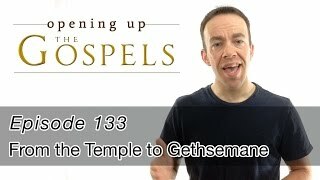 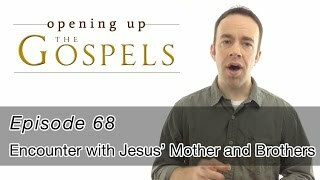 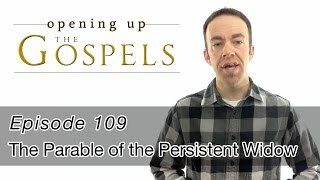 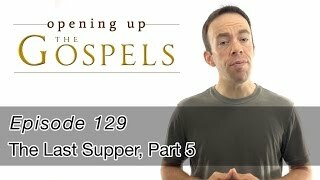 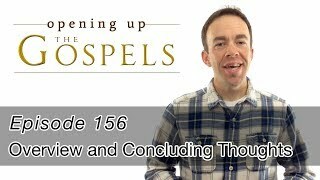 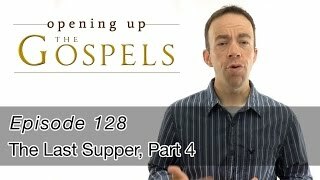 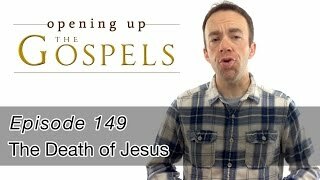 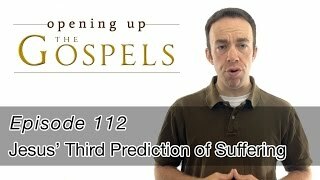 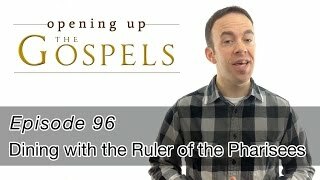 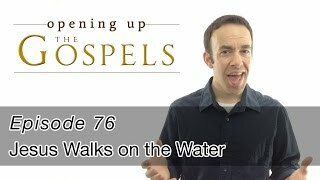 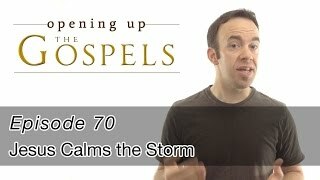 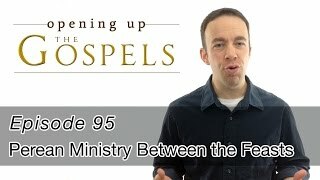 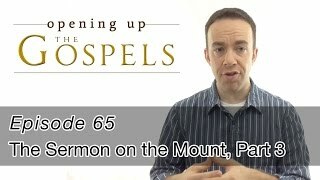 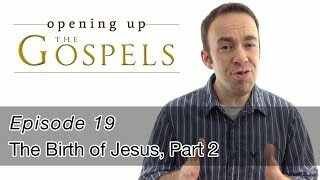 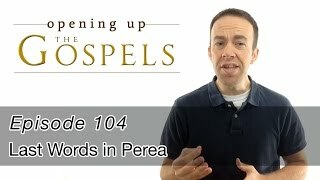 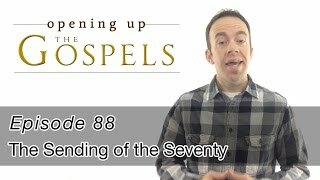 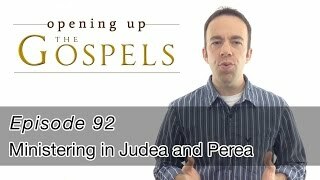 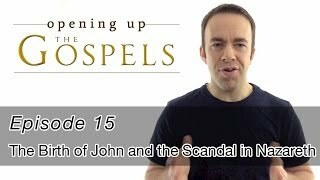 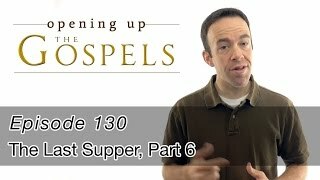 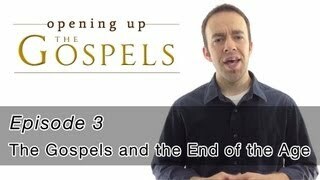 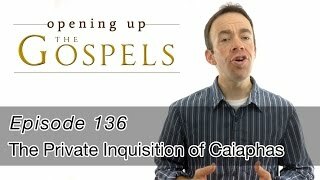 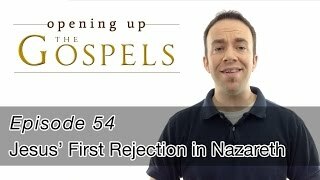 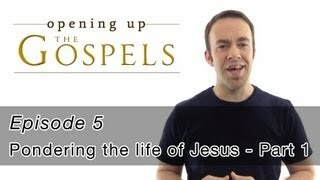 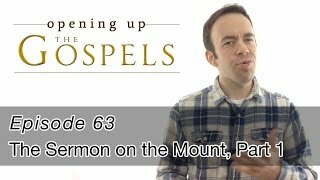 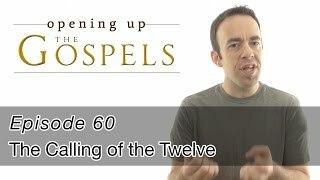 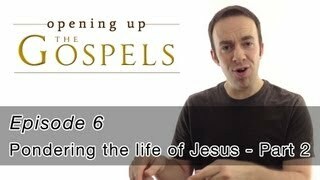 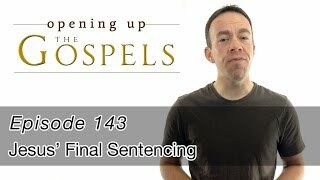 This episode looks at Jesus' response to Peter, developing key terms like "binding and loosing" and "gates of hell". 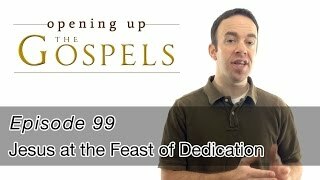 Between the Feast of Tabernacles in October and the Feast of Dedication in December, Jesus ministers in the region of Perea. 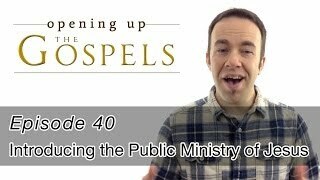 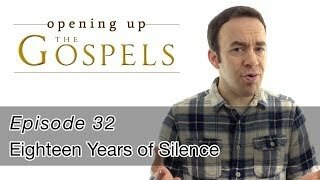 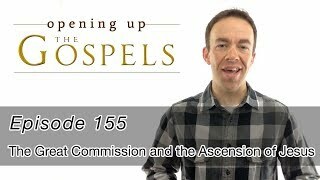 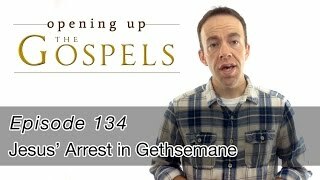 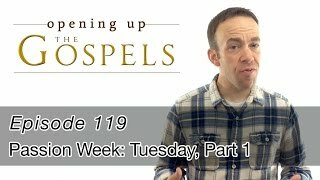 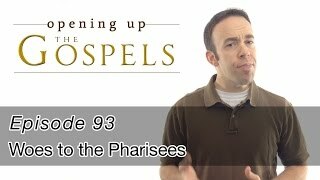 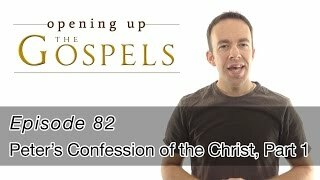 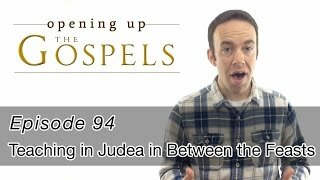 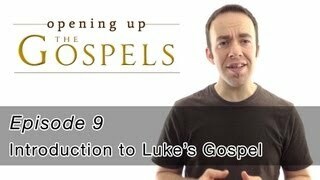 This episode looks at the events of Luke 13, including Jesus' rebuke of the Pharisees and His yearning for Jerusalem's repentance. After traveling about Judea and Perea for several months, Jesus teaches in the Temple at the Feast of Dedication in December of 28AD. 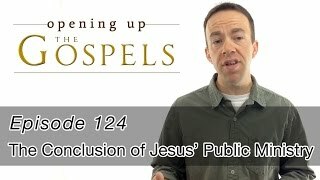 There, the Jews seek to stone Him for blasphemy because He claimed to be God. 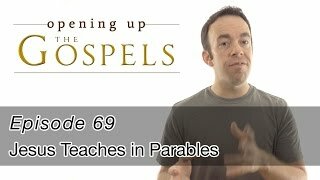 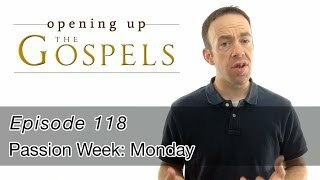 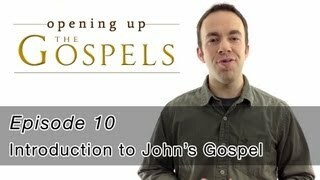 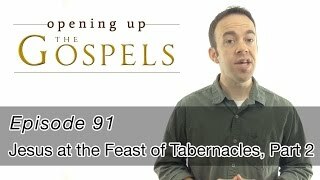 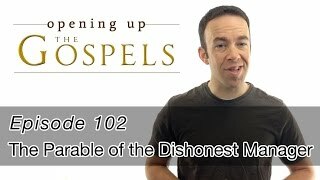 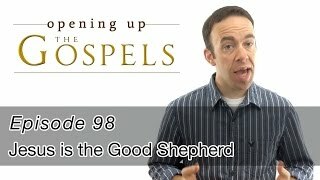 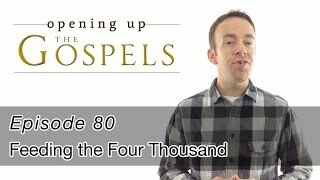 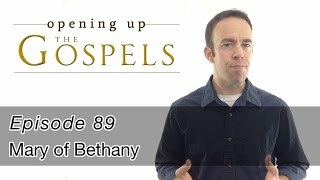 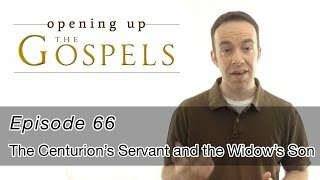 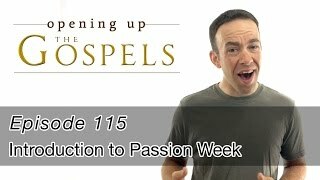 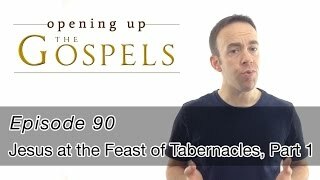 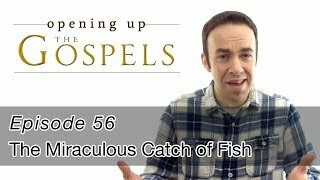 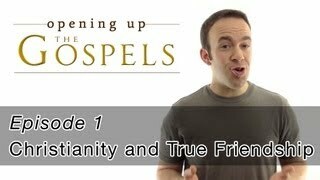 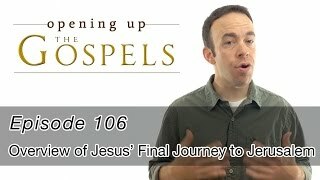 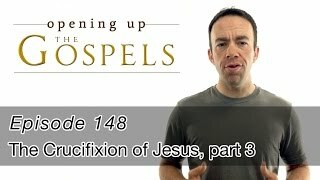 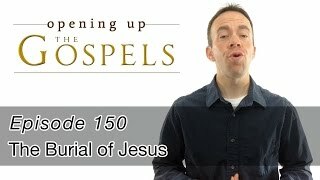 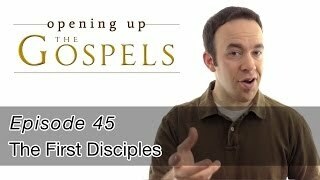 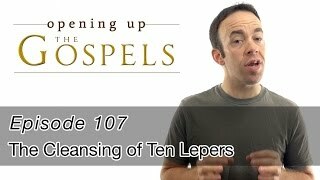 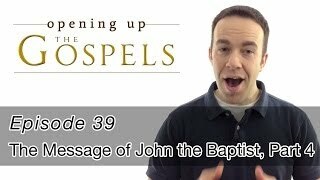 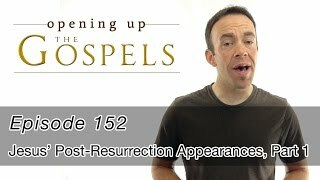 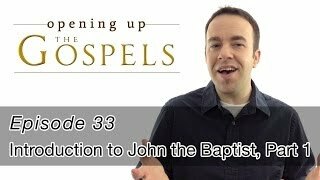 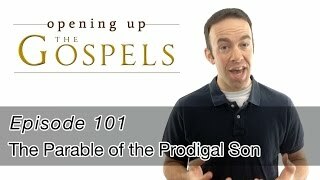 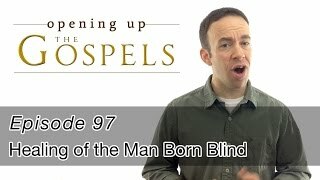 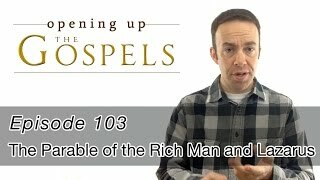 This episode details Jesus' words from John 10. In Bethany Beyond the Jordan just after the Feast of Dedication, Jesus gives a series of parables to further expose the hardness of the Pharisees' hearts. 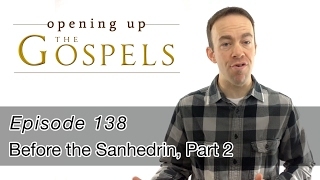 This episode details the well-known parable of the "prodigal son" and connects it with the larger themes of Jesus' ministry to Israel. After raising Lazarus from the dead, Jesus and the Twelve take leave of the crowds and angry Jewish leadership and head to Ephraim before heading north one final time to Galilee. 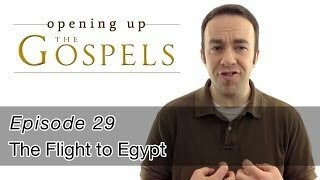 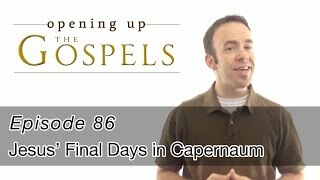 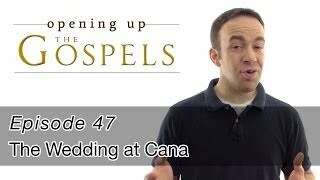 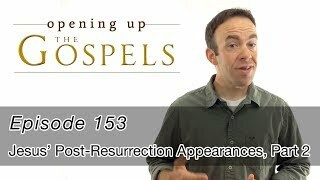 In this episode, see an overview of the events of Jesus' final journey to Jerusalem in the spring of 29AD. After staying with Zacchaeus in Jericho and traveling to Bethany before the Sabbath, Jesus attends a dinner at Simon the Leper's house where Mary pours a jar of costly ointment all over Him. 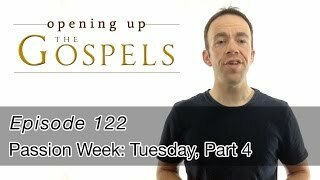 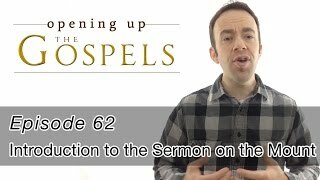 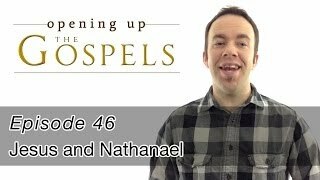 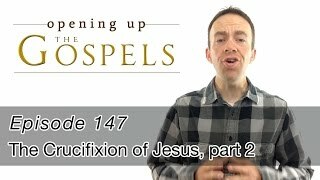 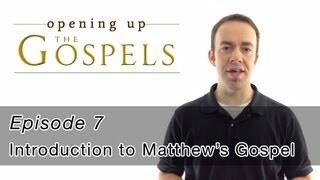 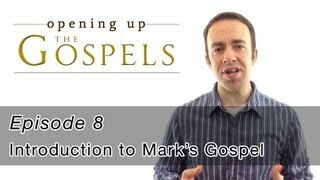 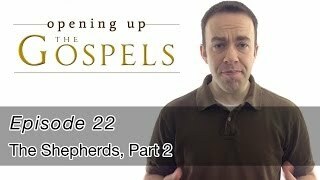 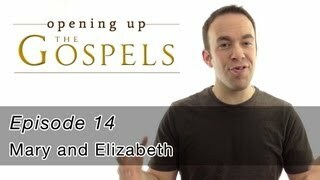 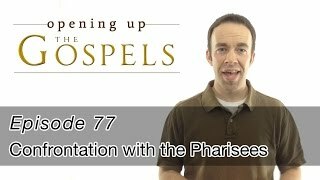 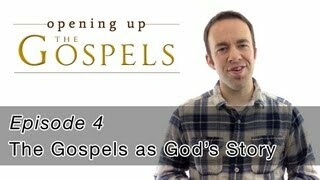 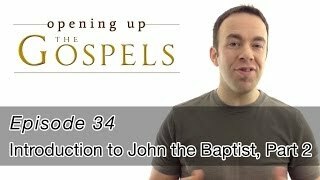 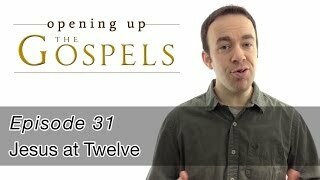 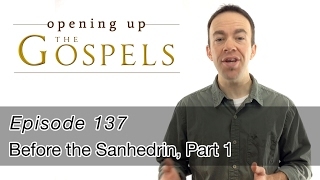 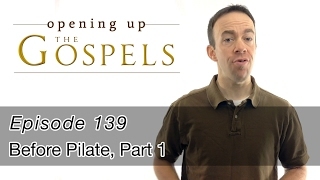 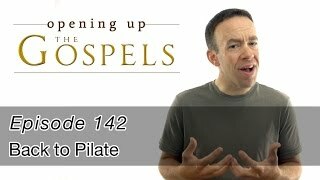 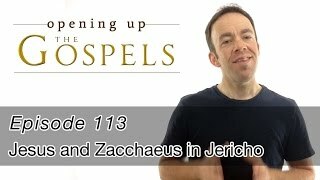 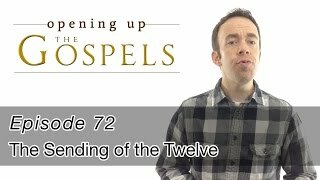 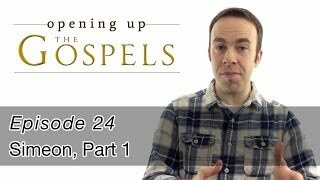 This episode develops a familiar scene from John 12 and the parallels in Matthew 26 and Mark 14. 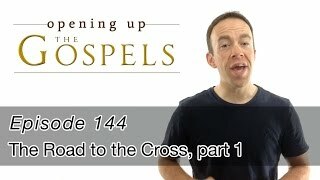 As Jesus is laboriously carrying His cross to Golgotha, He turns to the crowds and the weeping women that followed Him on the road and speaks a final word of judgment to them and to the city. 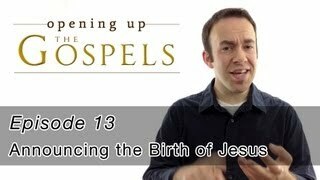 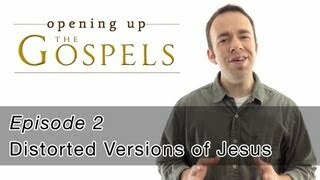 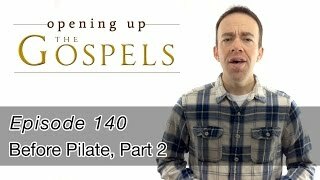 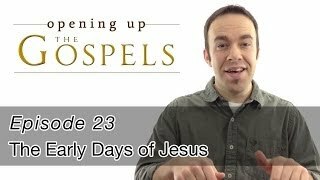 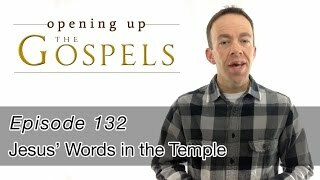 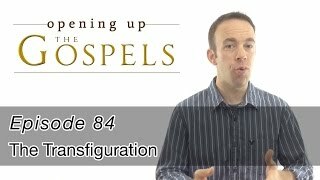 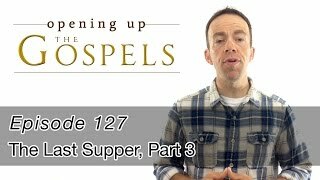 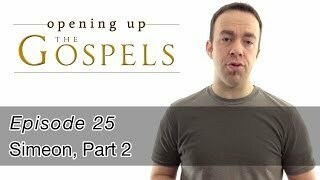 This episode looks at Jesus' words from Luke 23 and His quote from Hosea 10. 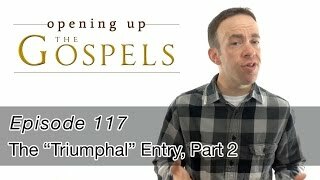 This is part 1 of a 7 part interview I did with Jim Hall from House of Prayer Edmonton (hopedmonton.ca). This is part 2 of a 7 part interview I did with Jim Hall from House of Prayer Edmonton (hopedmonton.ca). 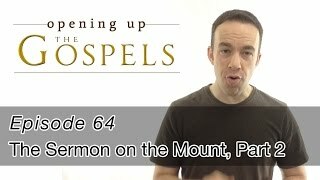 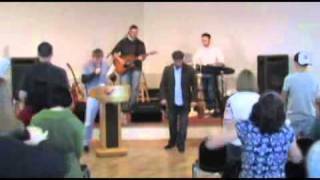 This is part 3 of a 7 part interview I did with Jim Hall from House of Prayer Edmonton (hopedmonton.ca). 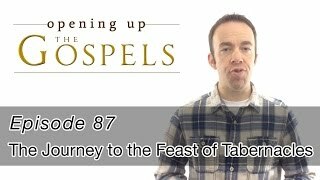 This day over two thousand years ago, the Sabbath of the Passover feast - was likely a very quiet yet extremely emo… t.co/Ro0IgeA9Sx 3 days 19 min ago.